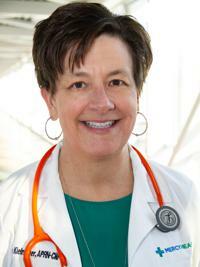 I am a certified Family Nurse Practitioner who provides comphrehensive, compassionate care for you and your family. I am committed to promoting health and wellness in my community in patients 14 years old to elderly. My medical specialty is Family Medicine, where I am able to treat patients as a whole, and provide a wide range of care and resources to the patients I serve.